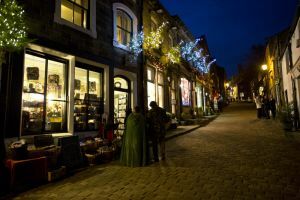 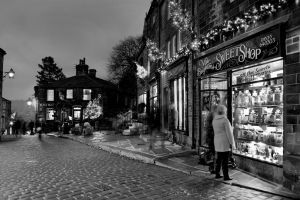 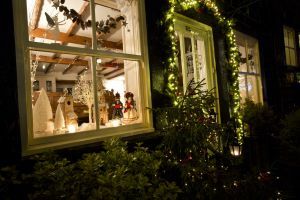 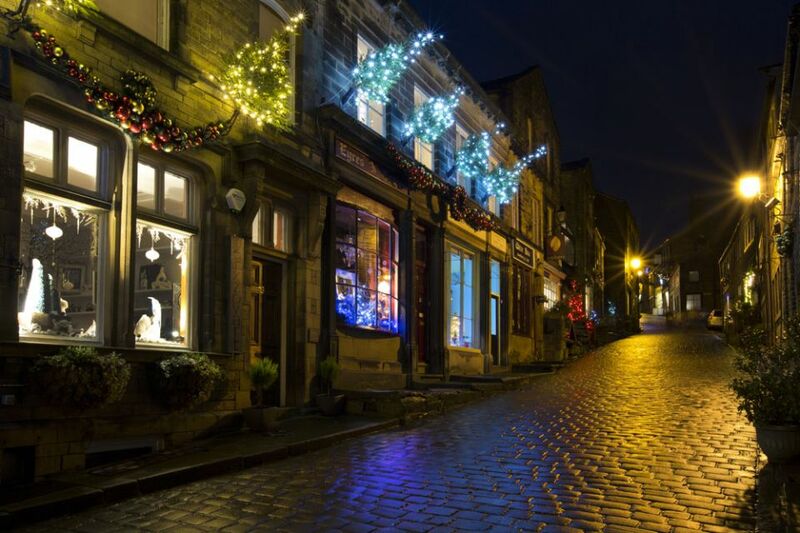 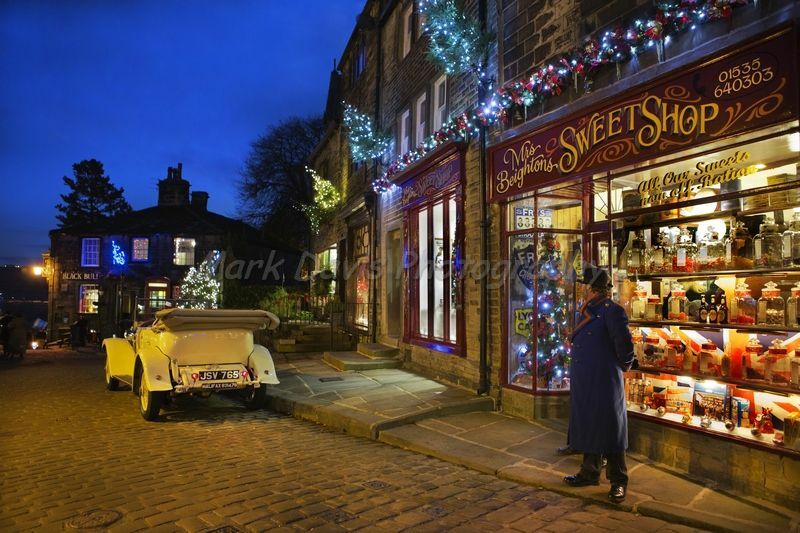 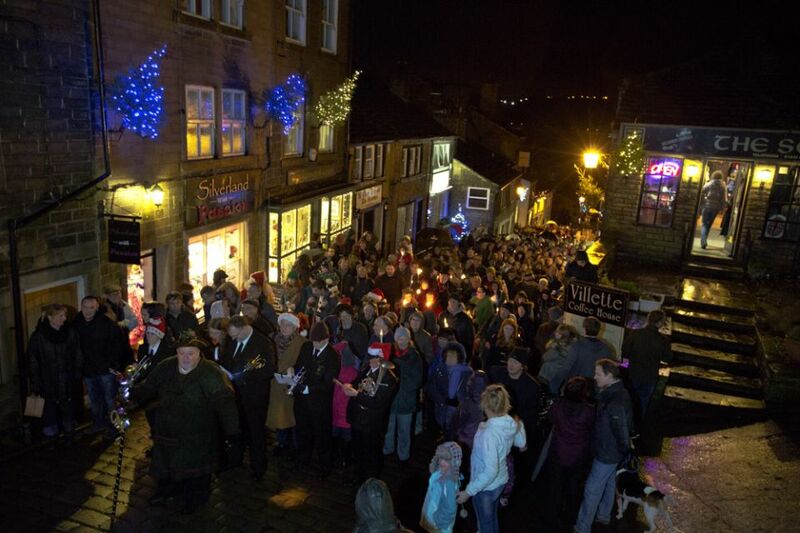 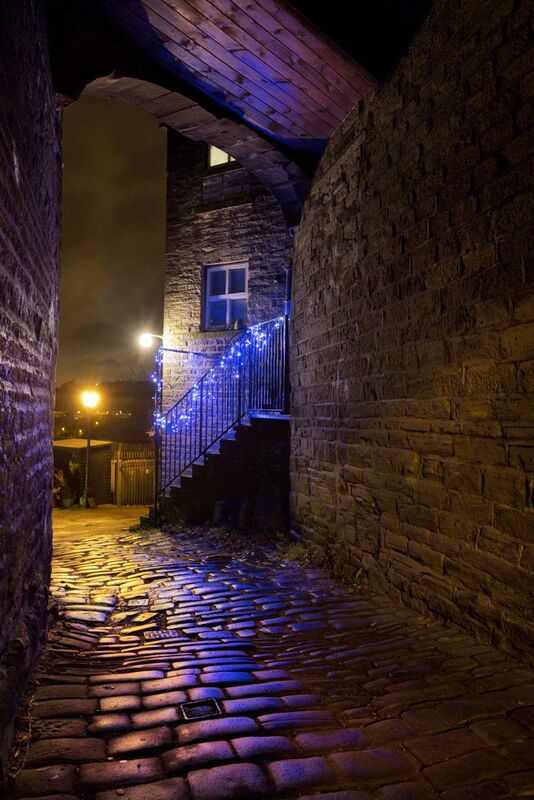 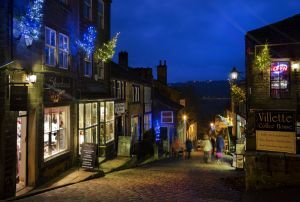 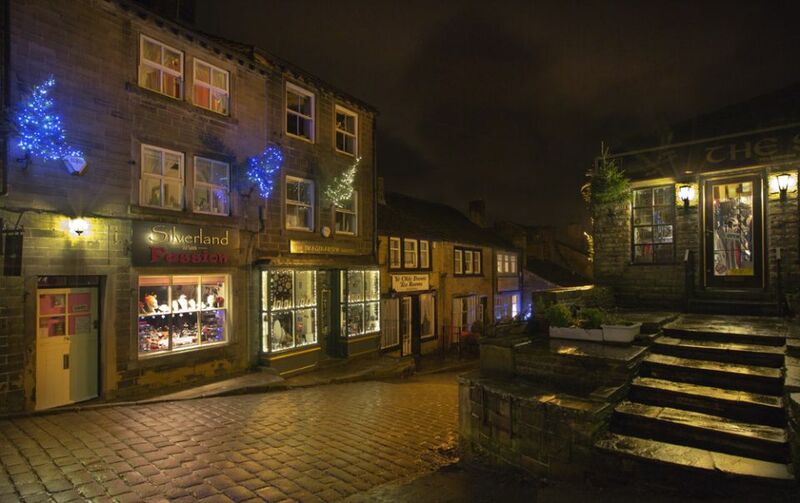 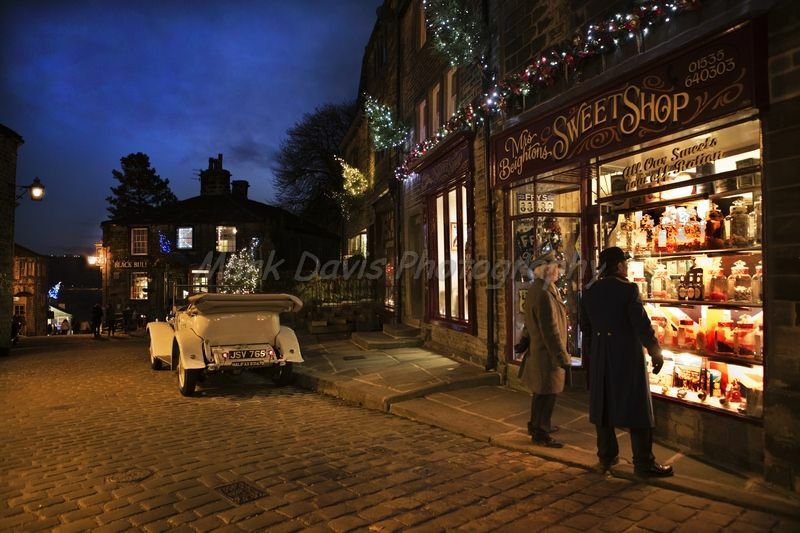 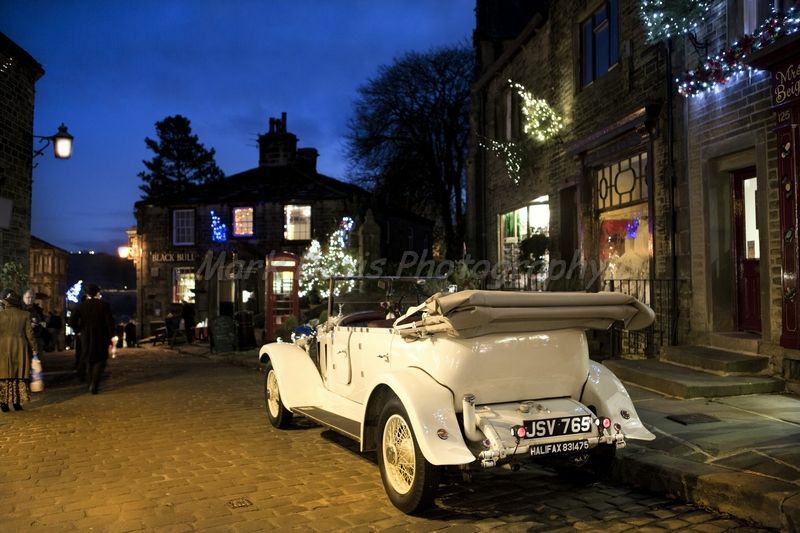 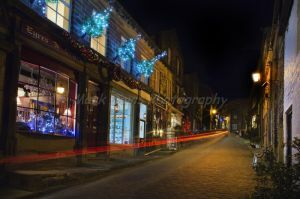 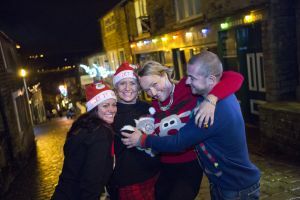 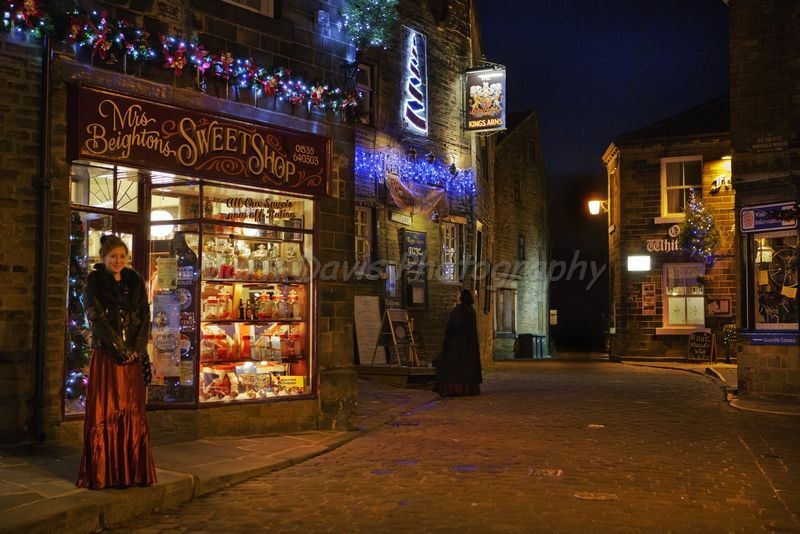 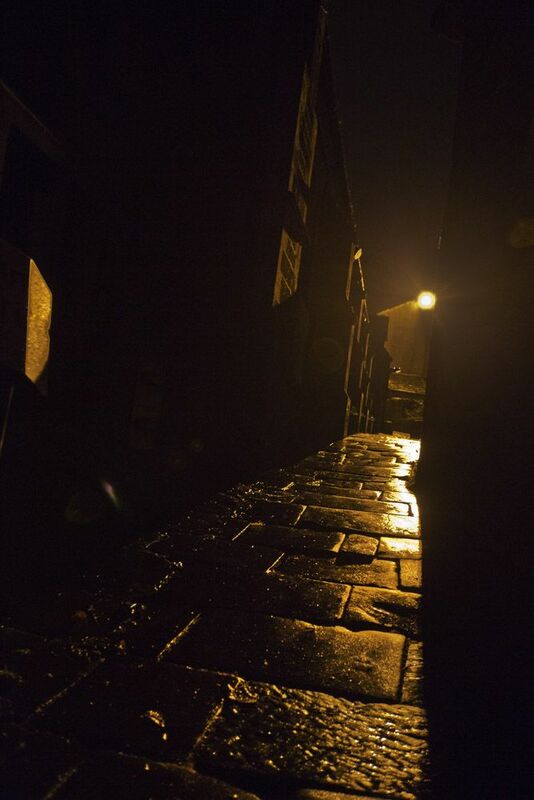 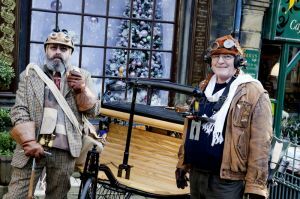 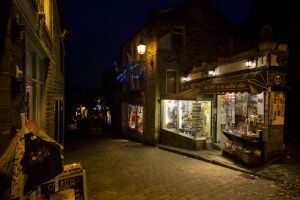 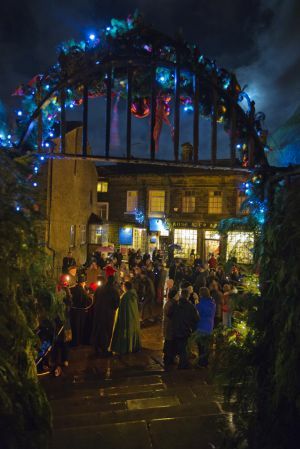 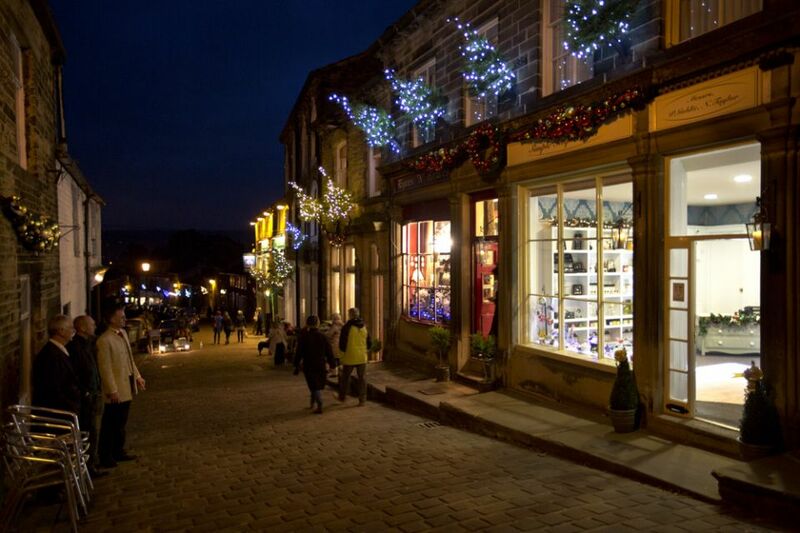 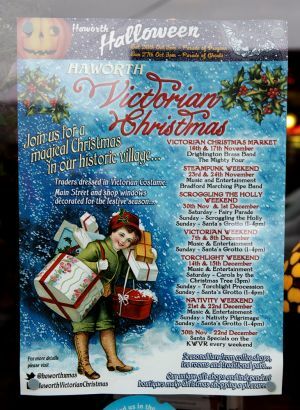 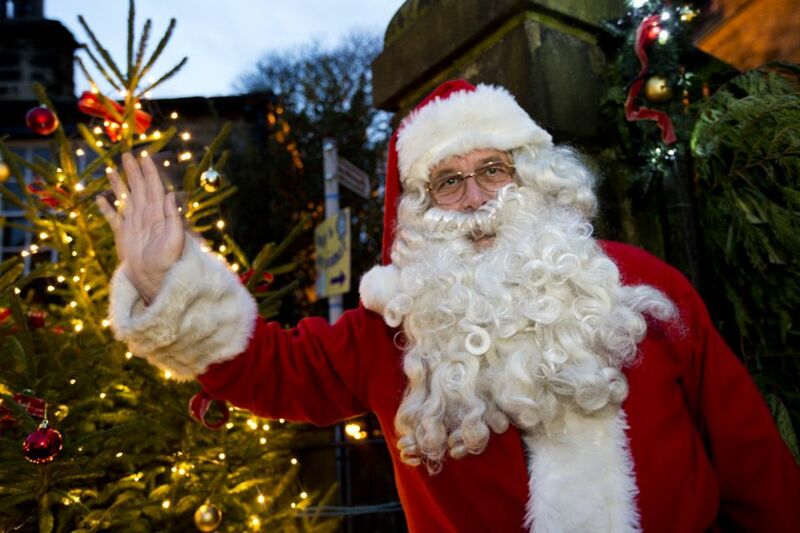 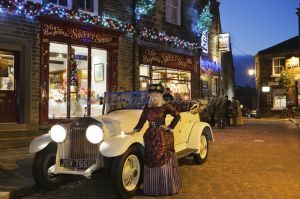 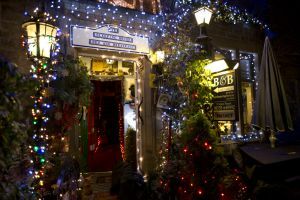 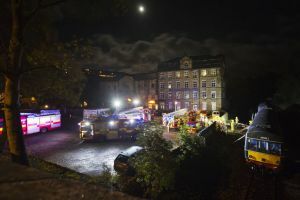 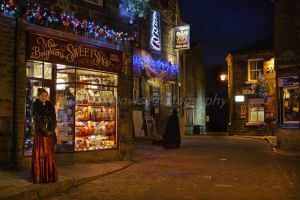 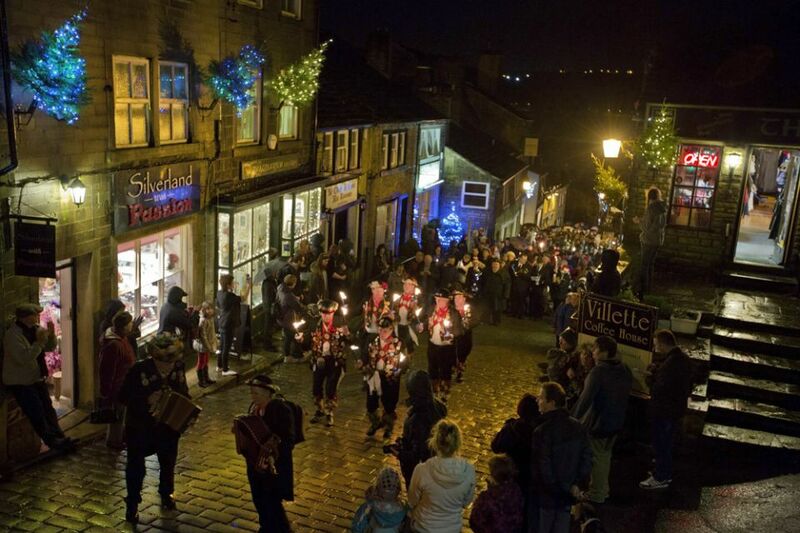 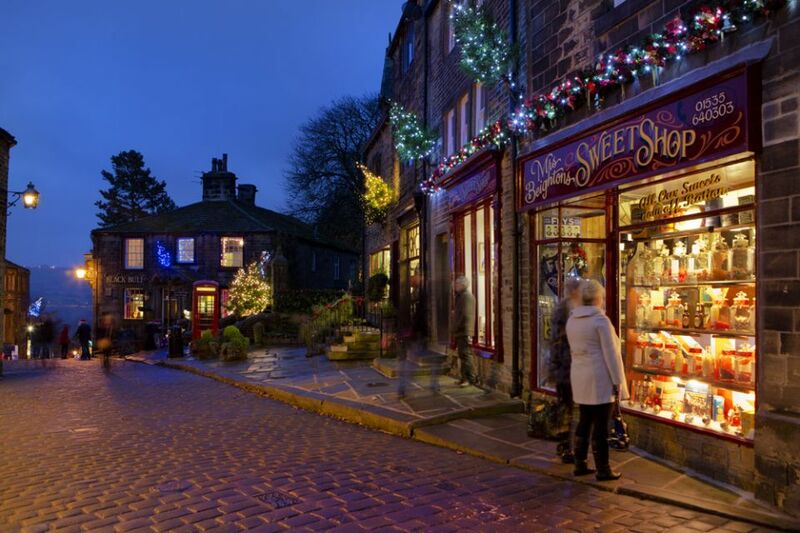 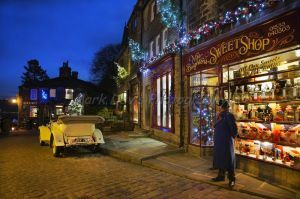 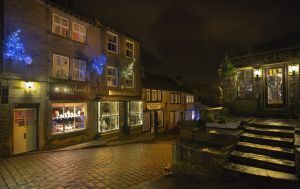 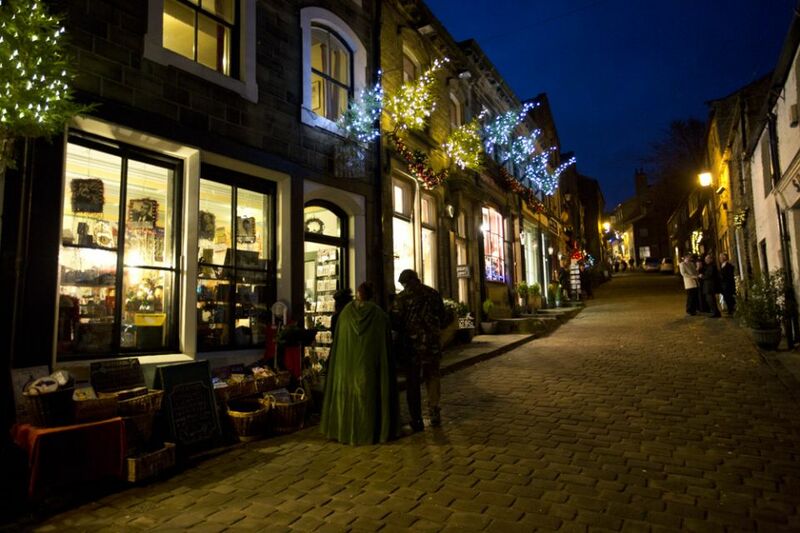 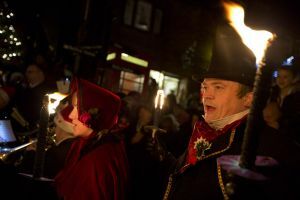 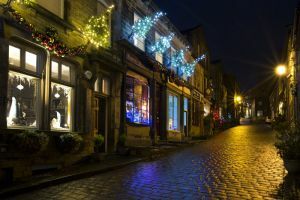 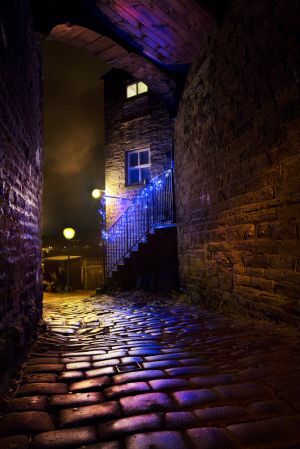 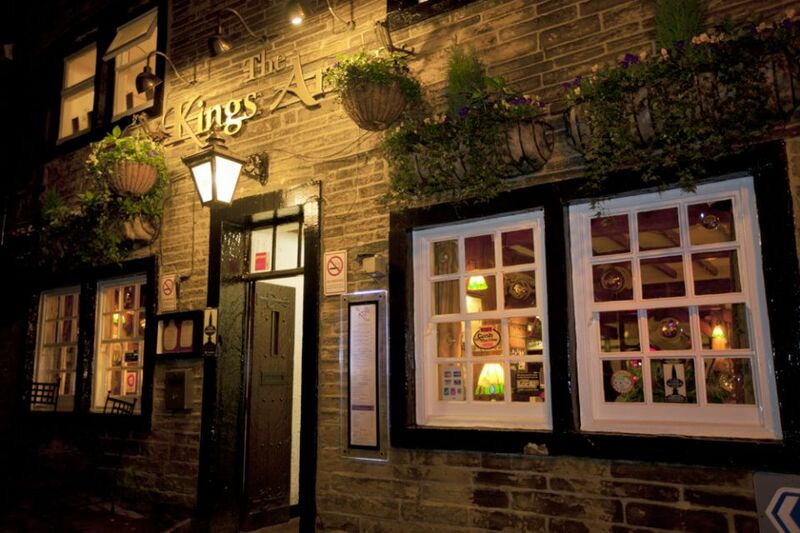 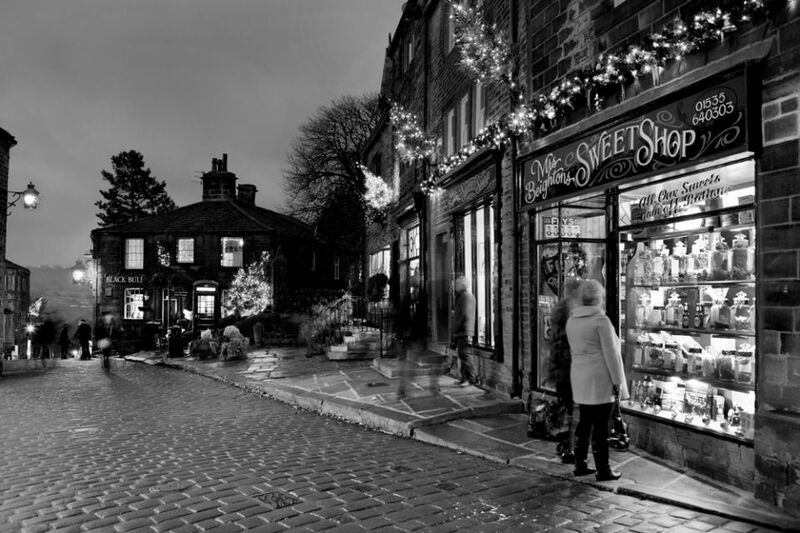 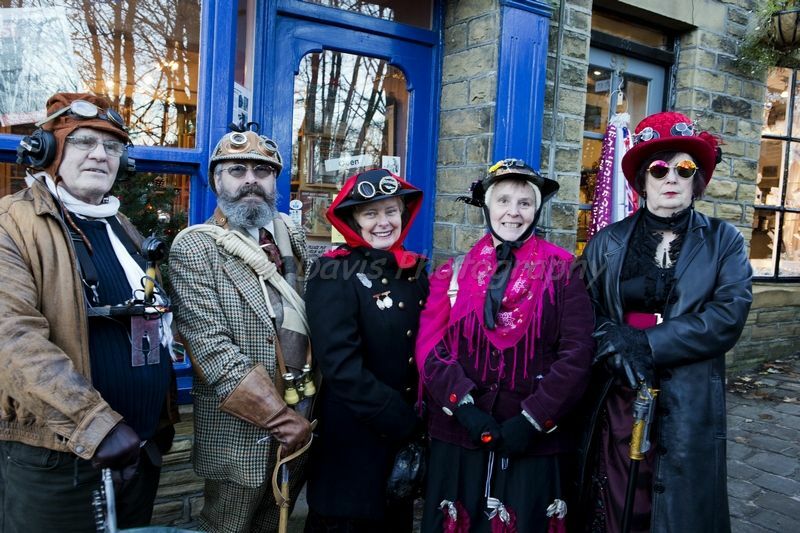 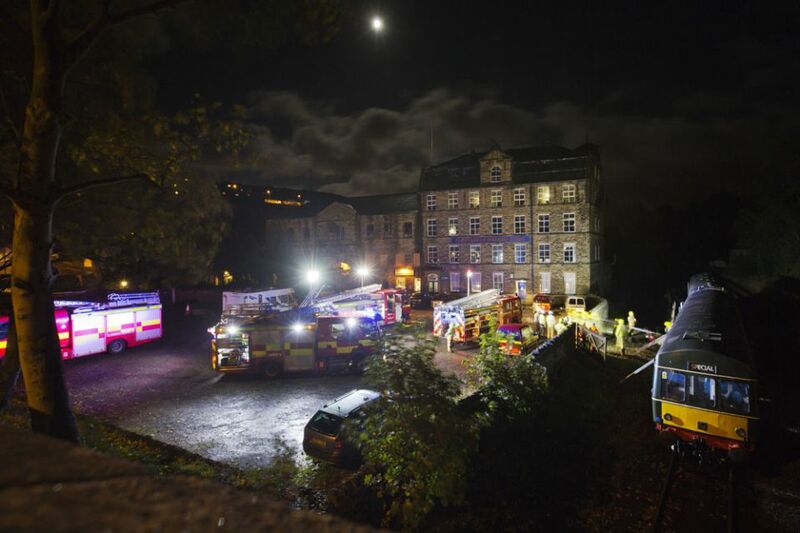 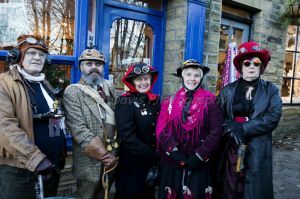 Every year at Christmas time, Haworth is lit by twinkling fairy lights and pretty shop windows. 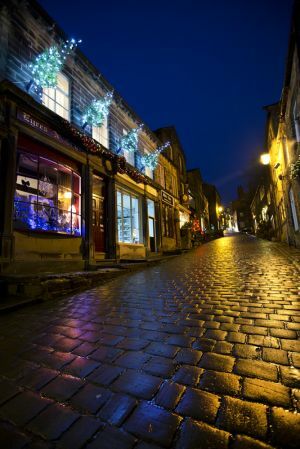 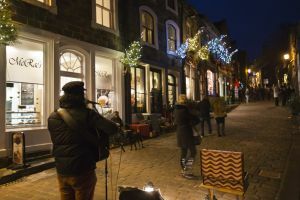 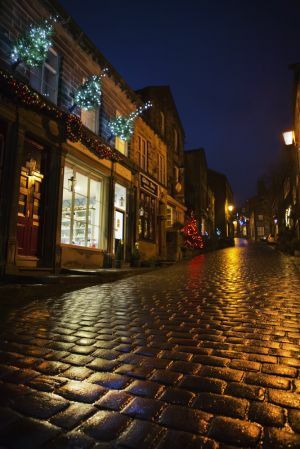 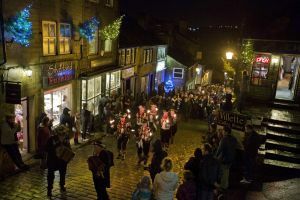 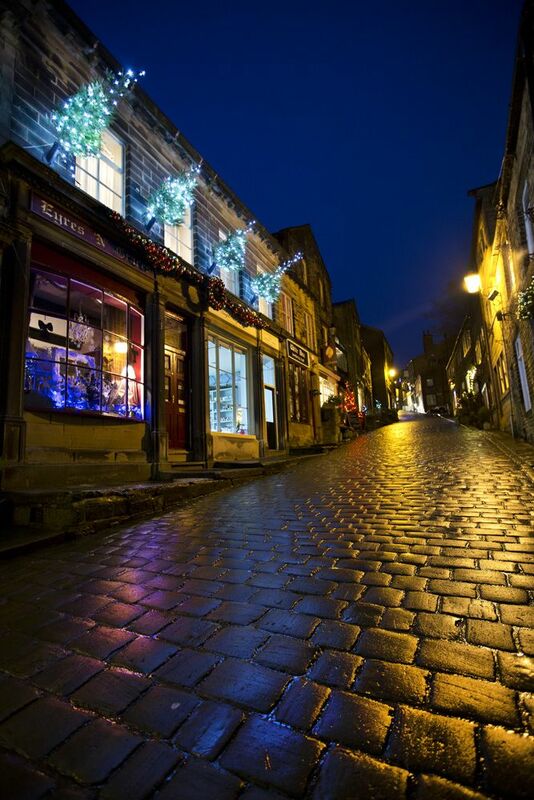 Our cobbled street is home to wonderful independent gift shops, tea rooms and public houses, and every weekend in December the residents and traders host bands, choirs, carol singers and Father Christmas for visitors to enjoy. 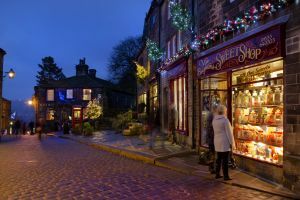 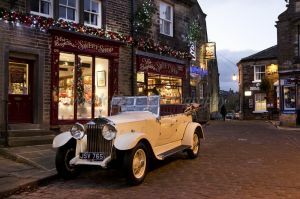 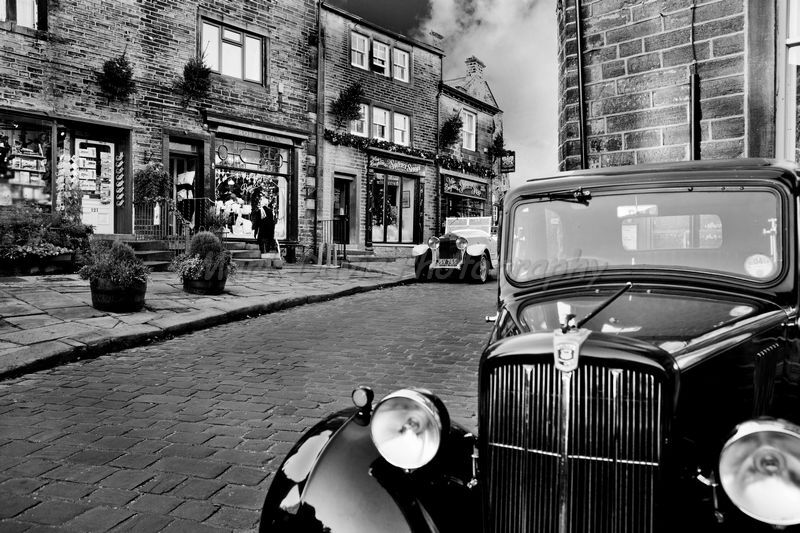 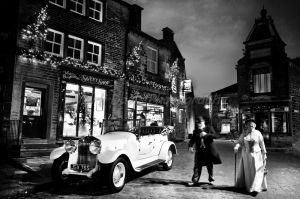 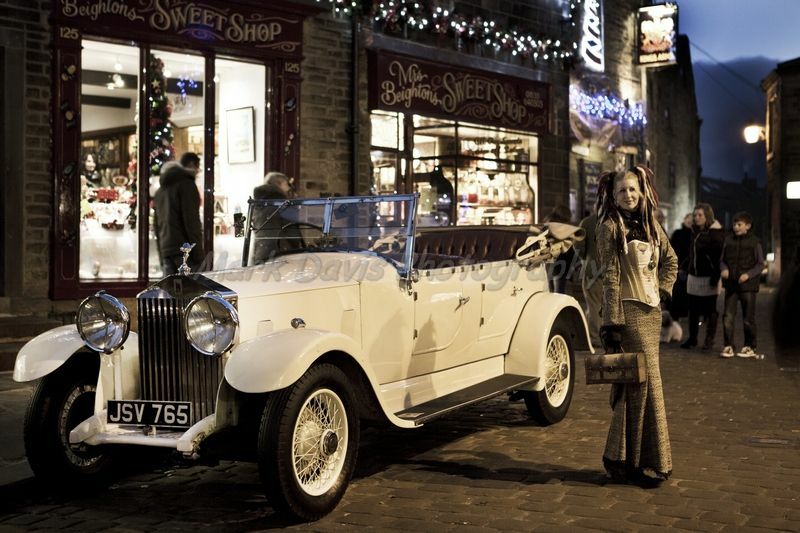 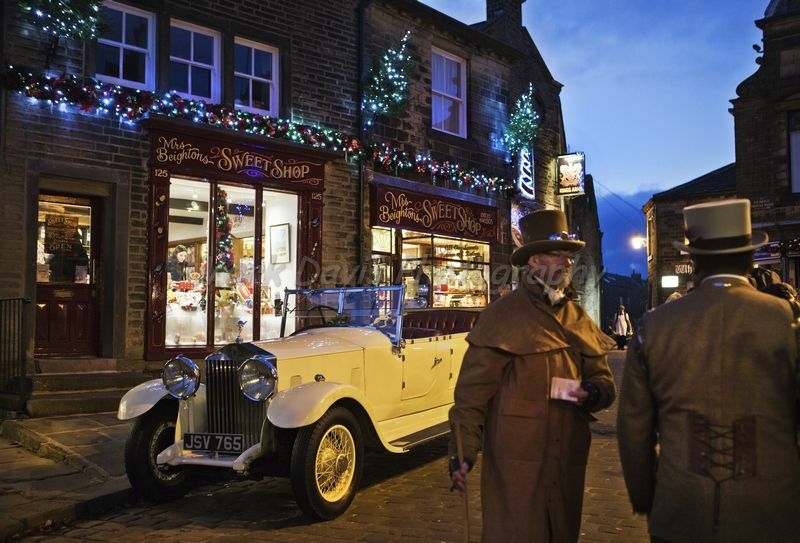 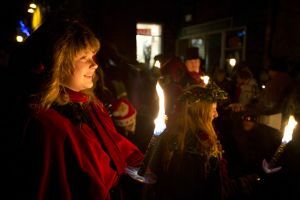 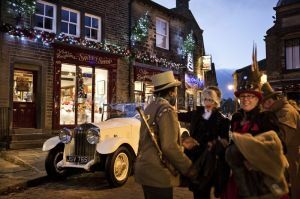 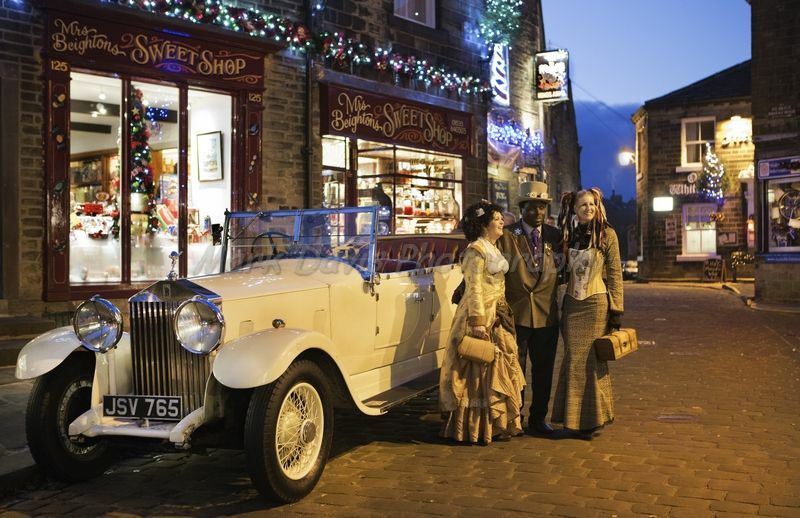 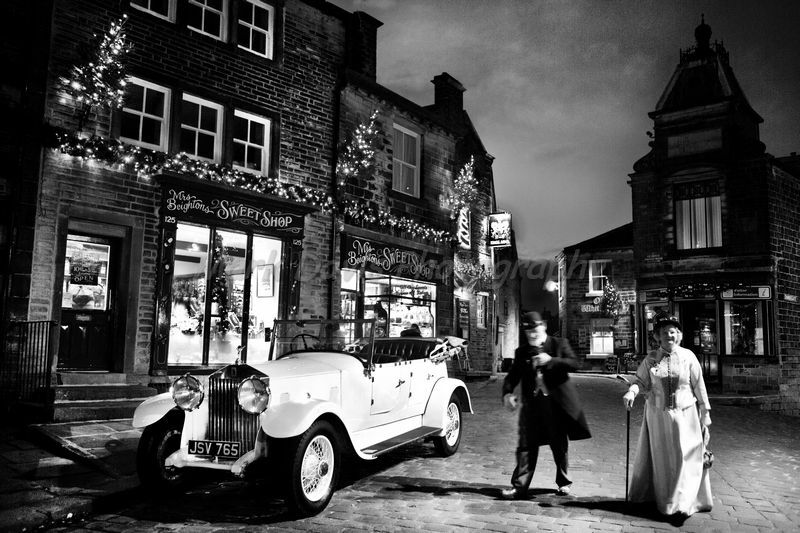 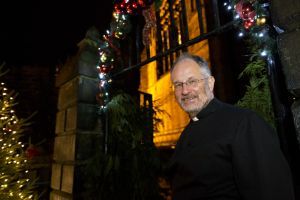 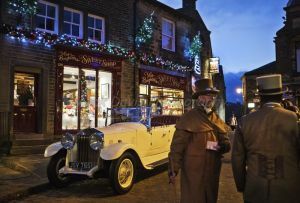 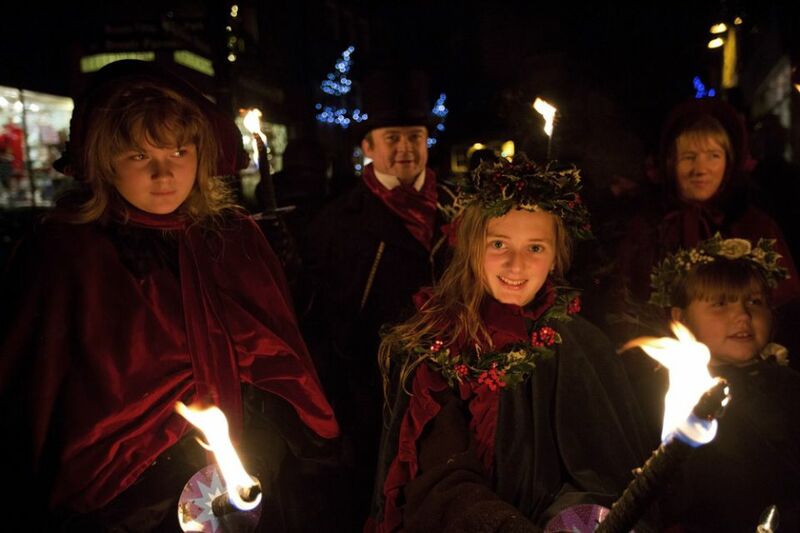 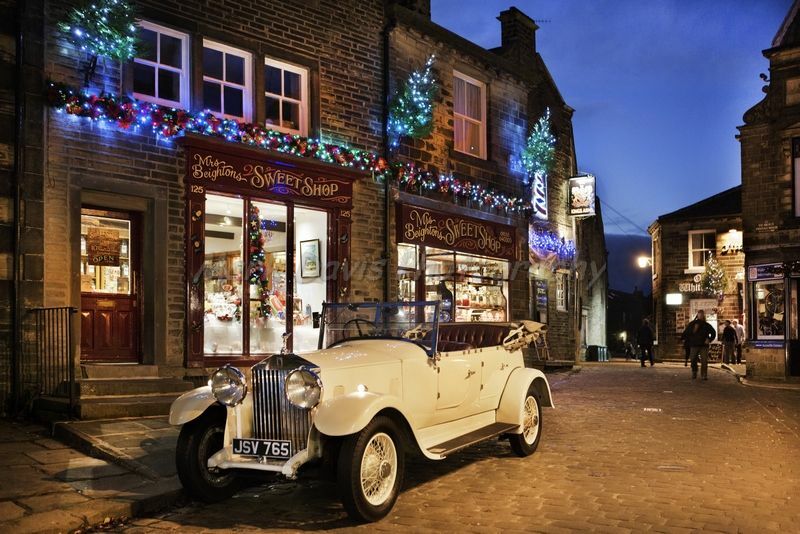 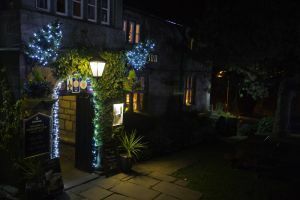 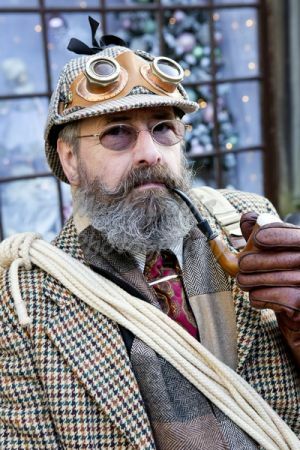 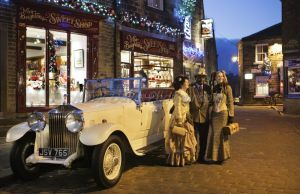 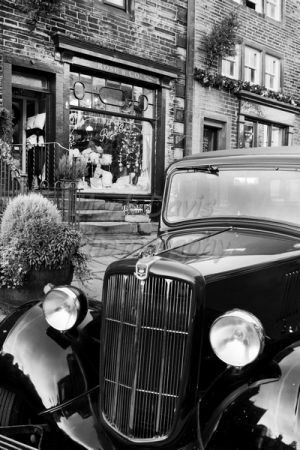 Escape the commercialism of the towns and cities and enjoy a more old-world Christmas shopping experience in our beautiful village in Yorkshire.